Coconuts have always been associated with beach holidays, but today, they’re being associated with health and beauty, too. 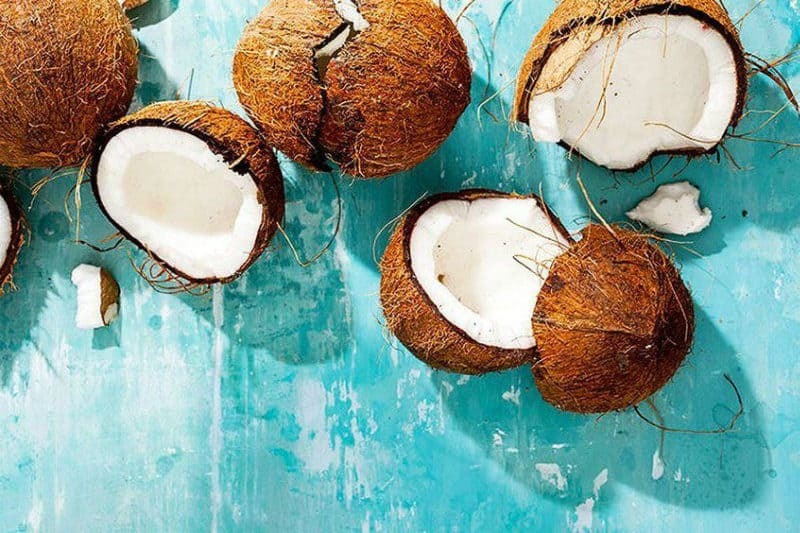 And no wonder – with their natural antioxidant, hydrating, anti-inflammatory and antibacterial properties, coconuts can do a lot of good for your body, both inside and out. You can reap easily the beauty benefits of coconuts internally by drinking loads of coconut water and adding a touch of coconut oil to your recipes. Some people are even adding a tablespoon of coconut oil to their morning coffee! If you use pure coconut oil externally on your skin and hair, it acts as a super-gentle hydrator, but it may stain your clothes and feel a bit greasy. 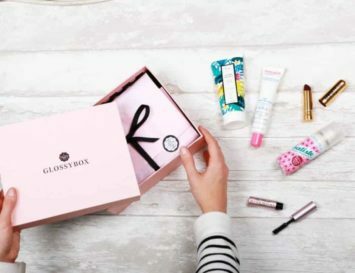 Sure, it’s the perfect all-purpose beauty product for vacations, and takes off makeup like a dream, but in the city you may need something a bit different. 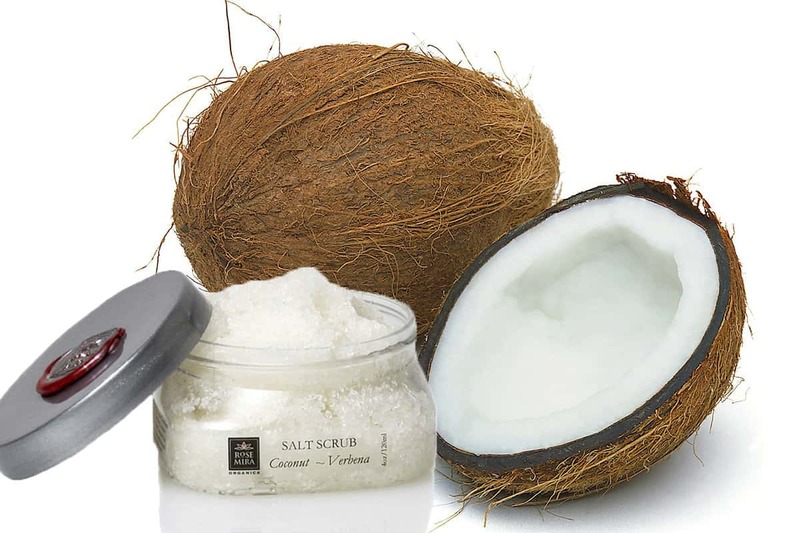 Here, we’ve selected a few Organic Coconut Based Beauty Products that use the power of coconuts to enhance your hair, skin, scent and even your breath. Let’s get loco for coco! 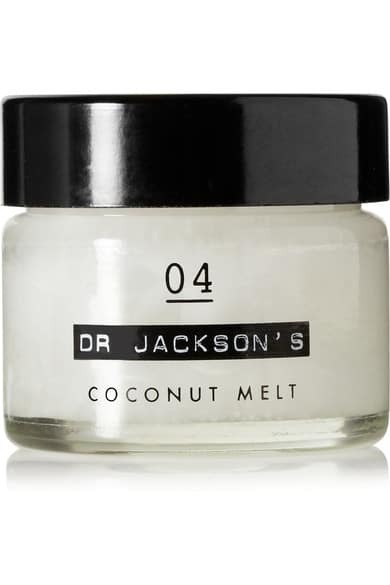 Pure coconut oil just does it all: hydrates skin, conditions hair, removes makeup and more. The Conscious Coconut’s cold pressed virgin coconut oil is made from freshly harvested, organic certified coconuts no older than two days off the tree. It’s antibacterial, anti-fungal and can be used in cooking, in coffee or as a massage oil, amongst many, many other uses. On holiday, it’s practically all you need to pack! This vegan friendly brand was born in Bali. It uses not only the local coconuts from the island, but also the local concept of Tri Hita Karana – that is to say, acting individually to work in harmony with the rest of society and the planet we call home. 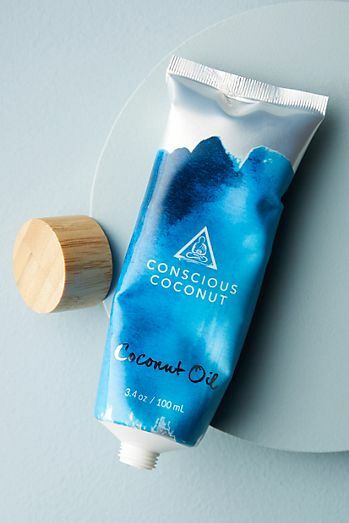 In keeping with that philosophy, all their 100% cold pressed coconut oil products are free of toxic chemicals, and packaging is stripped back to the minimum. After a long day of running around, your feet always need a little pampering – and besides, it feels sooo good to slip under the covers with clean, soft feet. Burt’s Bees is mostly known for its beeswax based beauty products, but the star ingredient in this foot cream is organic coconut oil derived from fresh pressed coconuts to create a super hydrating, heel-healing cream. A hint of peppermint and a dash of rosemary oil revive and refresh tired tootsies, too. My suggestion? Get your boyfriend to massage this in! 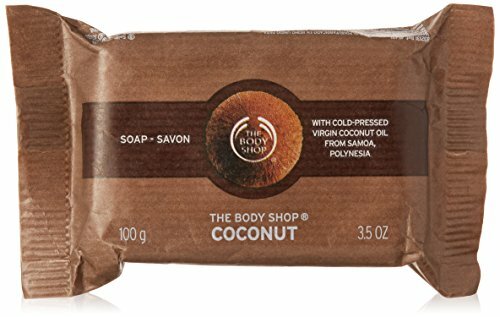 Coconut water has a natural purifying ability, so after you jump into the shower with the Body Shop’s soap, you’ll feel really clean and refreshed. The body bar is filled with coconut and olive oil, which will leave your skin nourished, soft and glowing. 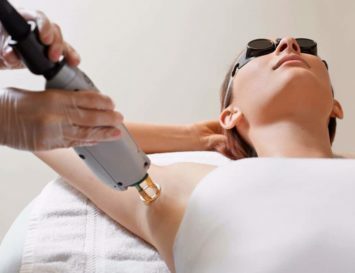 Your skin is your body’s largest organ, and while it might look the same to you, your cells actually completely renew themselves around once a month. This is a good thing: newer cells look fresher and more radiant, and using an exfoliating scrub can help the cellular turnover process. 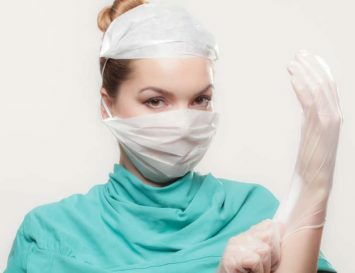 Scrubbing also cleans the pores, helps get rid of grime and advances blood circulation. This delicious scrub by Rosemira contains coconut, verbena and Dead Sea salt, and helps make your skin as soft and fresh as a baby’s. 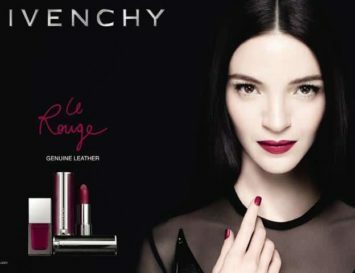 Don’t we all want more luminous skin? Coconut oil can help that. It has incredible hydrating powers: it captures your body’s moisture, penetrates deeply into the skin and provides essential nutrients. Its soothing effects can even help with eczema and psoriasis! 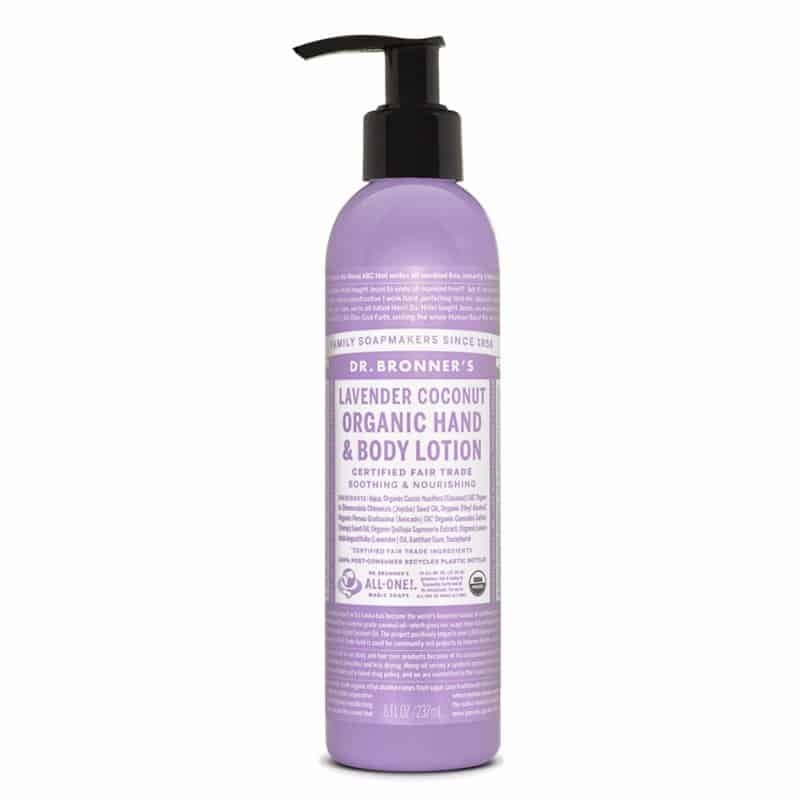 Dr Bronner’s has made a wonderful smelling body cream harnessing the powers of organic cold pressed virgin coconut oil, and added organic hemp and avocado oils, all heavenly scented with gorgeous lavender. Coconut is said to make hair shinier, healthier, cleaner and less frizzy. What’s not to love, right? 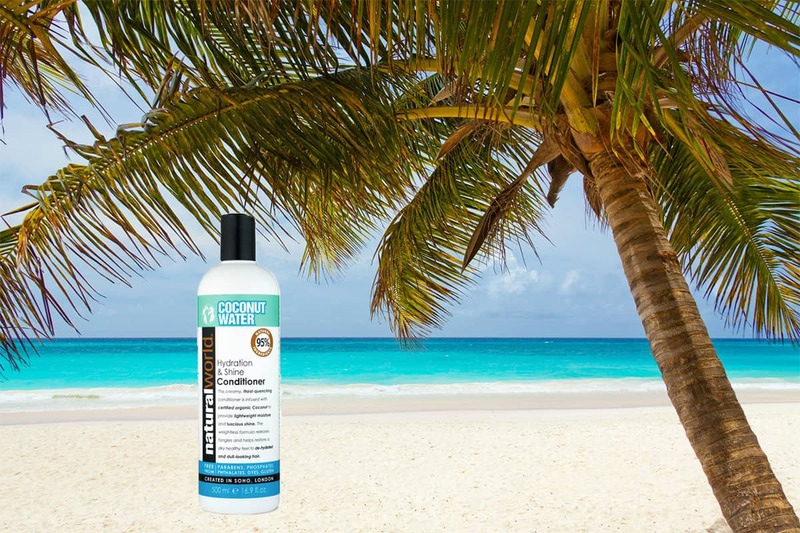 Organic Doctor believes in capturing the potency of nature’s ingredients to benefit human health and beauty, and this shampoo encapsulates that philosophy perfectly with its citrusy scent, dashed with a whiff of coconut. Of course, Organic Doctor’s products are all free from nasty ingredients like parabens, artificial colours and fragrances, meaning you can wash your hair without worrying about rinsing harsh chemicals down the drain. 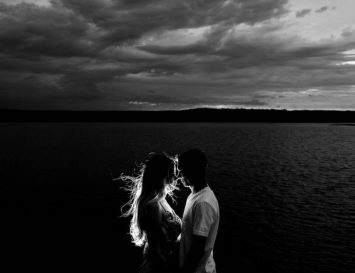 The molecular weight of coconut oil is low and it has affinity for proteins, which makes it able to really penetrate and feed the hair shaft, keeping it strong and nourished. London’s Natural World conditioner is based on hair-nurturing coconut water, accompanied by oils of Cedarwood, Rosemary, Lemongrass, Orange and Ylang Ylang. Together these ingredients create a tropical fruit cocktail to leave your hair soft, bouncy and shiny. 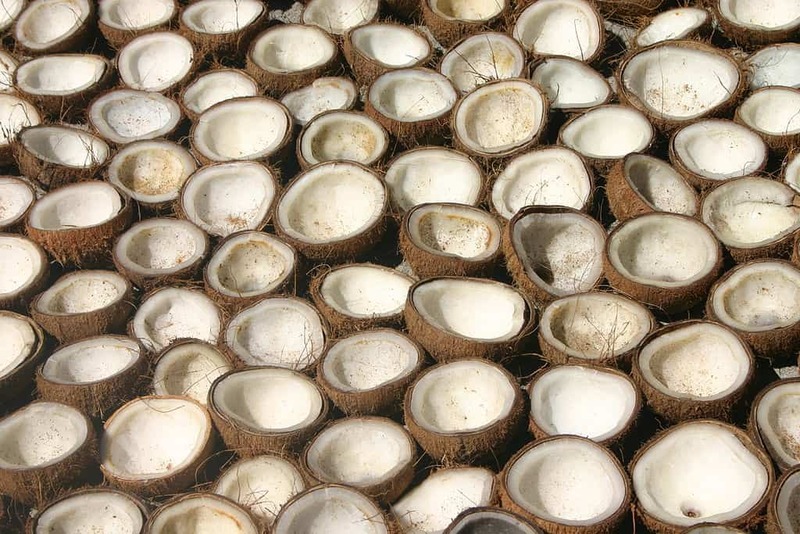 Coconut isn’t just an incredible product to use for glowing, hydrated skin; it also has natural anti-aging properties. 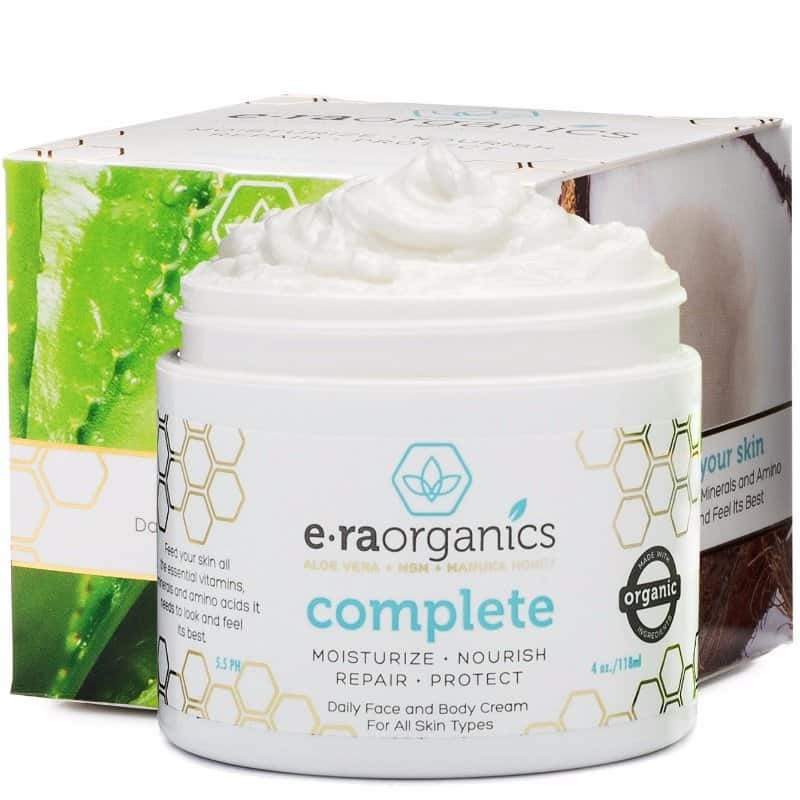 E-ra Organics Complete Facial Cream you will give your face nothing but goodness. It is filled with essential oils, Manuka honey, anti-inflammatory MSM, amino acids and natural oils, one of them being coconut. Opening the pot releases a subtle honey/coconut smell, which disappears soon after you put the cream on your face – but don’t limit yourself to your complexion; this cream is perfect for your body, too! The sense of smell is powerful – it can dictate or enhance our mood. Every situation asks for a different kind of scent: something rich for a night out, fresh for a day at the office and flowery for a Sunday brunch, or Love Coco by Honore des Pres for a tropical beach holiday. 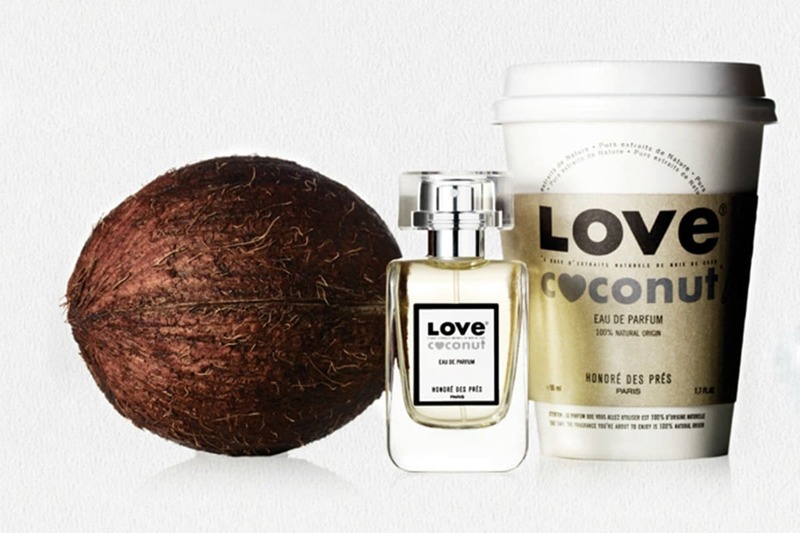 This is a woody and fruity scent with just a hint of coconut. It’s an all natural fragrance that’s perfect for reviving that blissful summer feeling, any time. Oil pulling – or the act of swishing coconut oil around in the mouth has been done for centuries, and with good reason. Coconut oil has anti-bacterial properties that can help prevent – and even reverse – cavities! Oh, and regular mouthwash is full of chemicals that can be extremely harsh on your gums and tooth enamel. 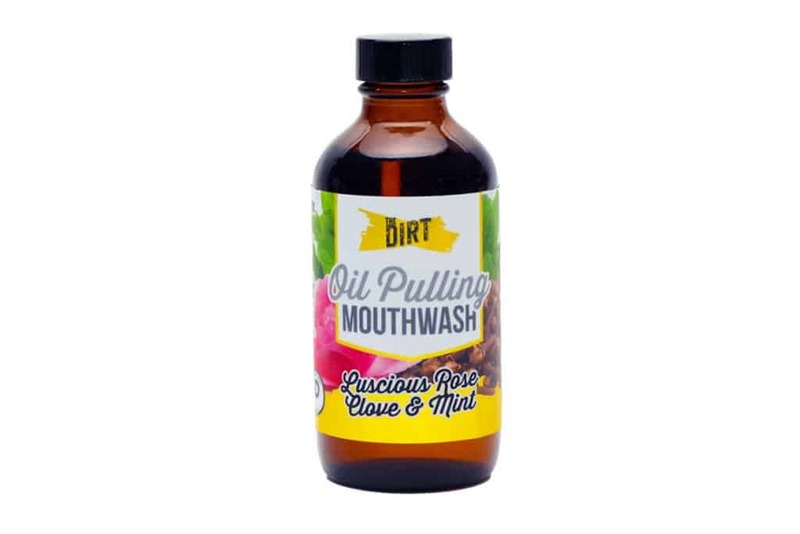 But never fear: The Dirt is here to save your mouth with some luxurious herb-infused Oil Pulling Mouthwash. Swish with this heady elixir and you’ll never want to see regular mouthwash again! Fresh, creamy, coconuts taste so delicious, maybe the best place to put their oil is right on our lips! Hurraw’s all natural organic coconut balms are the truest coconut flavour we’ve found – though they’re not meant to be eaten, it’s tempting! These are also super hydrating too, of course. No wonder this balm continues to make it to the top of beauty bloggers’ ‘favourites’ lists year after year.